Creating a design portfolio today is an extreme challenge. Gone are the days of traditional binders and bound booklets. Now, potential employers expect something special. While many designers and artists choose to create digital or online portfolios, many are returning to the print portfolio. Publishing a portfolio these days is a much more complicated process than it was in the past. With a variety of printing options, colour palettes, and paper stock available, creating a competitive graphic design portfolio entails considering many creative aspects to present an original, quality product. Since the printing process is a crucial part of building an impressive physical portfolio, there are certain rules and suggestions that should be followed to create an amazing work of art. 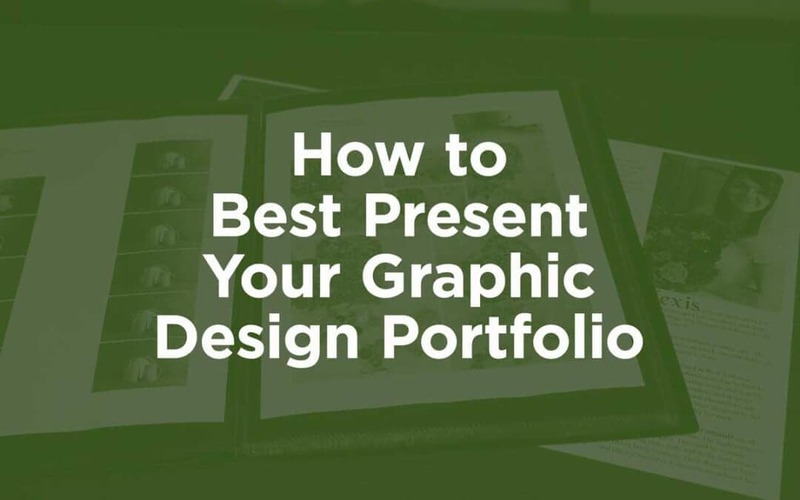 Read on to discover how to present your graphic design portfolio best. You may be wondering how design could affect the printing process. Beyond the obvious choice of typeface, colour, and dimension, the design of your graphic design portfolio is a precise science. From the layout, printing style, dimensional design, logo, and updating capabilities, each and every part of these processes affect the way in which you should print your portfolio. First, consider the layout and dimensional design. Will you compose your portfolio as a traditional booklet, where each page leads to the next? If you decide to print in this manner, you should review whether each page should be printed on one or both sides. Does each of your projects deserve its own page? If you decide to create a portfolio that’s a little more intricate—like a foldable piece of art or a blueprint-style brochure—you can expect your printing process to be much more involved. You’ll need to compose a detailed design that is print ready. Another aspect you’ll have to consider when printing is how you will update your design portfolio. Creating a printed version establishes that the portfolio is concluded without any easy way to alter it. In this case, you’ll need to examine the possibilities if you want to add to newer projects. A good idea would be to create removable sections in your portfolio so that each project has its own section that can be presented independently. 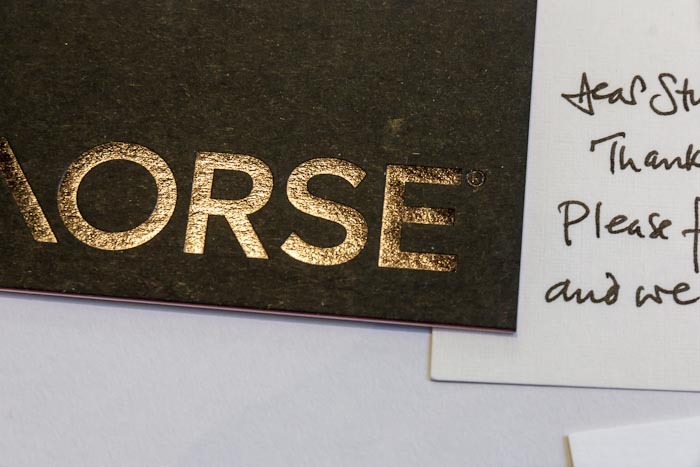 Another unique idea is an envelope portfolio, like the one Nathan Hinz created. In his portfolio, projects can be removed from their presentational pocket and replaced with new ones. Finally, it is important to remember that just because you have a printed portfolio does not mean you should not offer a digital version as well. Fill the digital version with more details and additional projects. You can customise a USB drive and prominently feature it within a creative pocket in your print portfolio, or you can hand future employers a contact card with a QR code that guides them to your online portfolio. Ensuring the quality of your presentation is a close companion to your choice of design. Choice of typeface, colour, and dimensions all translate differently once printed. You’ll benefit from using colours, symbols, and fonts that look exemplary on business cards, stationery, logo design, and banners. For easy printing, a vector file is your best friend. A vector file stays modifiable even when you need to send it to the printers. As opposed to a raster file, you can open a vector file in Illustrator and keep editing. Vector files are constructed using mathematical formulas, instead of coloured pixels, and are ideal for graphics that need frequent resizing. Some common vector file types include .ai, .pdf, and .svg. When creating your portfolio digitally, choosing the perfect tone can be difficult. For a cohesive colour scheme across all platforms, using Pantone colours and the Pantone matching system can ensure consistency on coated and uncoated paper. If you plan on using a professional service to print your portfolio, a good way to test colours and high calibre work is to request a press proof. A press proof provides a last chance to make an adjustment before printing begins. If you plan on printing several portfolios, testing the quality of the first can guarantee the condition of the others. 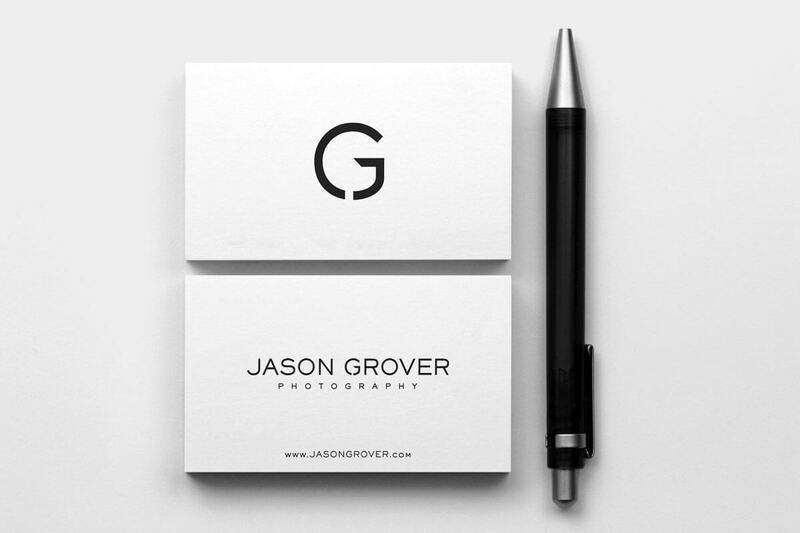 When creating any portfolio, it is important to portray yourself as a brand. You’ll need your logo to be prominently displayed when appropriate. In print, this is an especially important procedure, as it is much harder to manipulate a logo on paper. To design a great logo, you’ll need to consider several things. Your logo must be versatile, printable in several sizes, cohesive across different mediums, and as beautiful in black and white as it is in colour. Furthermore, your logo should also be memorable and appropriate. Sometimes a simple, smart logo using the name of your brand or an image of your speciality is eye-catching and unforgettable. When creating a logo, perhaps the most important thing to remember is its longevity. You want your logo to remain the same throughout the evolutions of your brand. To this effect, symbols are a great option. Photographs become outdated relatively quickly and must be redesigned, often eliminating brand recognition. 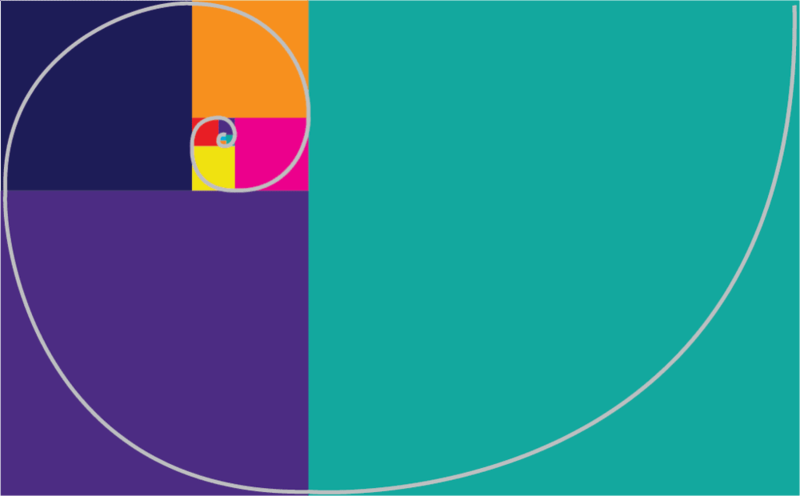 On the other hand, symbols can be minutely modified over time to remain current and recognisable. There are several simple ways to distinguish your portfolio. Though many people think that including every single piece of work is the best way to garner attention, you should be very selective about the samples you include. First, examine which of your work looks best when printed. You should include only worthy projects—even if a particular design was not created for a client, you could still add it to your collection. Showing your versatility is also recommended. Use a variety of pieces that highlight the different kinds of work you are capable of. In this respect, consider to whom you are presenting your portfolio and only include work relevant to their brand. If your work tends to be more esoteric and hard to fathom, but you still feel that a future client or employer would benefit from viewing these projects, contemplate adding work notes explaining the project and its importance. In conjunction with your notes, you can also include a demonstration of your design process; attach preliminary sketches of a project and photos of your workspace. Furthermore, integrating a usable item into your portfolio ensures that some part of your logo remains present in a future client’s office. Perhaps your portfolio was submitted in a reusable bag stamped with your logo, or maybe you integrated your portfolio into a calendar. Either way, sustaining your portfolio’s relevancy is key to widespread exposure. If you are planning on self-printing your portfolios, choosing the right printer and the right printer ink is paramount to a high calibre portfolio. While there are vast differences between using inkjet or laser printers for graphic designers, both have their merits. Some of the best printers available on the market today include the Brother HL series, the Okidata C Series, and the Canon Pixma series. The Brother HL series, specifically the L8350CDW printer, is a versatile colour laser printer that can print up to 32 pages a minute in either colour or black and white. Fast and efficient, this printer’s toner typically yields about 3500 pages. The L8350CDW uses the CMYK toner system for cohesive, versatile colour. The OKI Data series offers hardworking, efficient printers. The toner cartridges can print 5,000 pages, one of the highest yields of any printer series. They are also relatively fast printers; printers can print 31 pages per minute for black and white and 27 pages per minute for colour prints. The Canon Pixma iP8720 inkjet printer is fast and robust. It has a very reliable feeder system and can accept a variety of media: glossy, matte, double sided, or card stock. Additionally, it features fabulous colour quality, though you should use ICC profiles for best results. Although self-printing is ideal for graphic designers, it requires a lot of ink and upkeep to create your portfolio. Given that manufacturer’s ink can be extremely overpriced—with branded cartridge refills costing nearly as much as the price of the printer—research remanufactured ink and toner providers who are licensed to sell OEM toner and ink cartridges to find good quality and better prices. If you are a designer who works primarily in print, your portfolio should be in that medium as well. That way you can showcase the kind of work you produce at its result, not a digital preliminary stage. A printed portfolio also gives you more control when delivering your artistic vision, and that vision is instantly accessible to people without access to a computer, tablet, or smartphone. Overall, printing your design portfolio is a long and complicated process. Your portfolio is more than an index of your best work—it is a representation of your creativity, your work ethic, and, necessarily, your essence. Create a printed graphic design portfolio with attention to distinct design and quality printer and ink products. Author Bio: Amy Trotter is a graphic designer and interior decorator. With over 15 years of experience in design, she has captivated many clients with her high-end art. During her free time, she loves to go wine tasting with her husband.